NEW YORK: The chief executive and a managing partner of the collapsed private equity firm Abraaj Capital Ltd were arrested on U.S. charges that they defrauded their investors, including the Bill & Melinda Gates Foundation, a federal prosecutor said on Thursday. 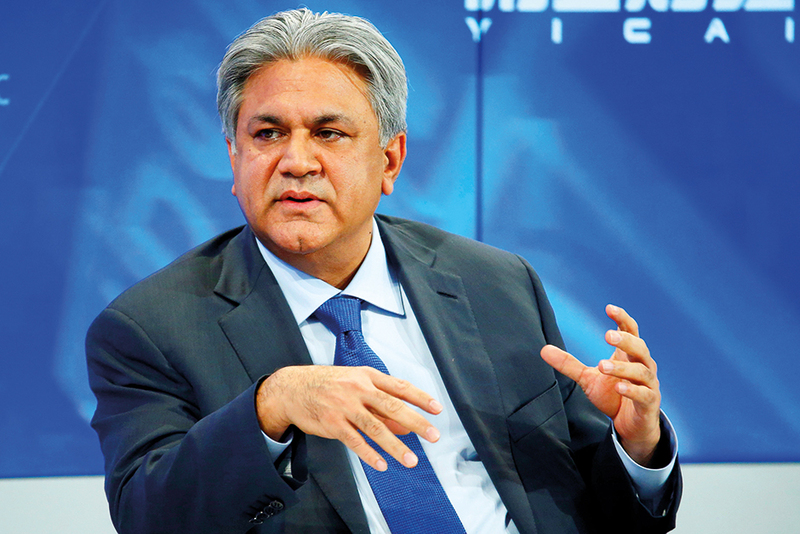 Abraaj founder and Chief Executive Arif Naqvi was arrested in the United Kingdom last Friday, while managing partner Mustafa Abdel-Wadood was arrested at a New York hotel on Thursday, Assistant U.S. Attorney Andrea Griswold said at a hearing in Manhattan federal court. In brief indictments unsealed on Thursday, prosecutors claimed that from about 2014 until the collapse, Naqvi and Abdel-Wadood lied about the performance of Abraaj's funds, inflating their value by more than half a billion dollars. Prosecutors also said that Naqvi and Abdel-Wadood caused "at least hundreds of millions" of investor funds to be misappropriated, either to disguise liquidity shortfalls or for their personal benefit or that of their associates. Griswold said that Abraaj had represented itself as a pioneer of "impact investing" that promoted social progress, for example by investing in hospitals in developing countries. "In truth, Abraaj was engaged in a massive fraud," she said. The indictments were short on detail, Griswold said, because authorities moved quickly to arrest Abdel-Wadood upon learning he was in the United States with his wife and son to visit colleges. After the hearing, Abdel-Wadood spoke briefly to his wife, who had watched from the courtroom gallery, before U.S. marshals led him away in handcuffs. Abraaj and Naqvi face related civil charges filed on Thursday by the U.S. Securities and Exchange Commission.